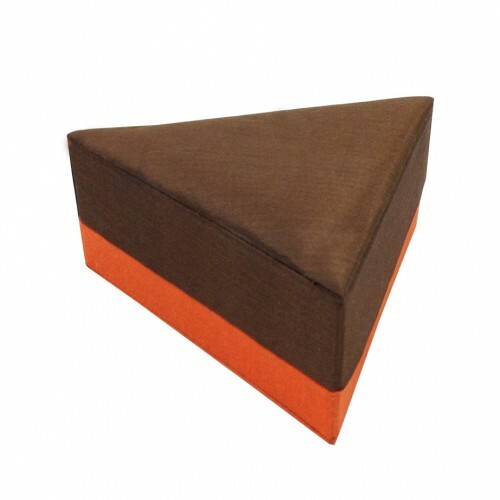 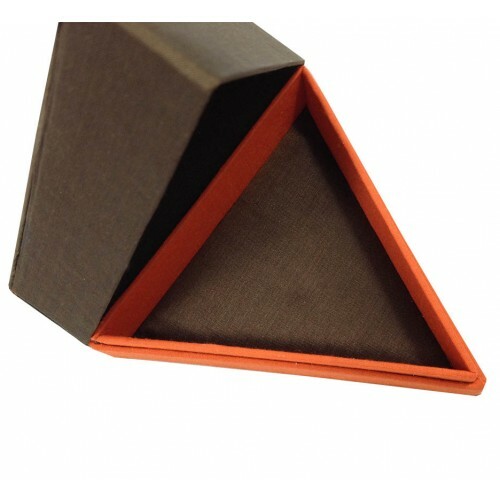 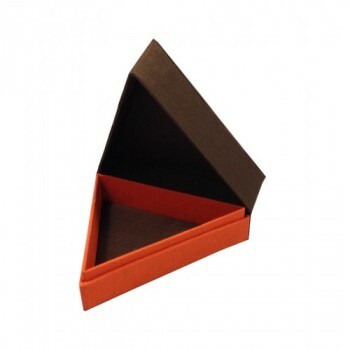 Chocolate brown triangle shape silk box for jewelry or wedding favor. 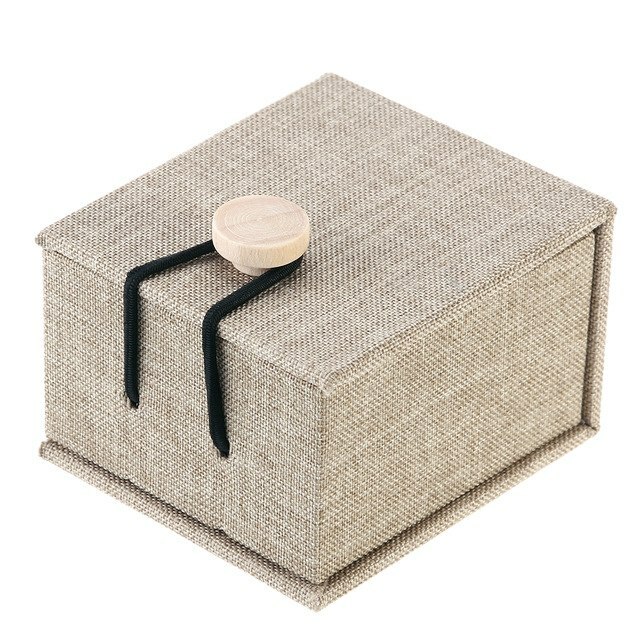 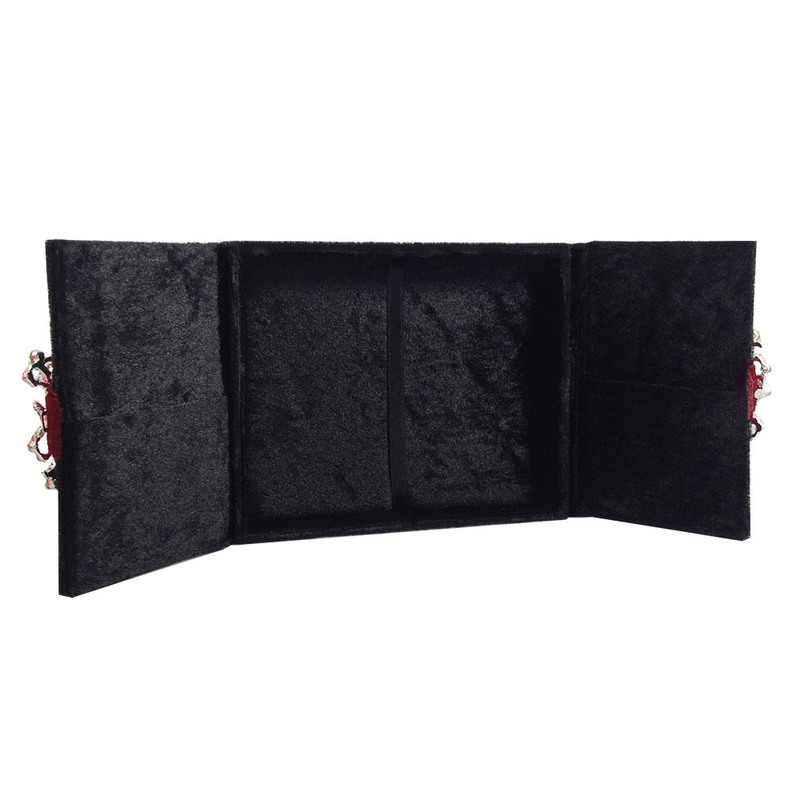 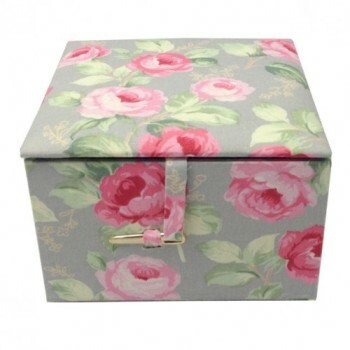 This silk box features a padded hinged lid which is covered with brown silk. The bottom part covered with orange silk for modern look. 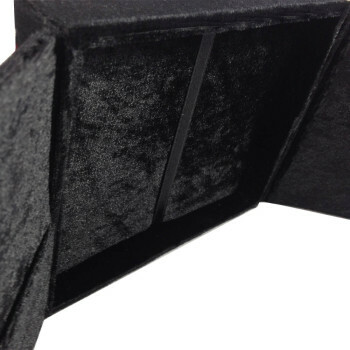 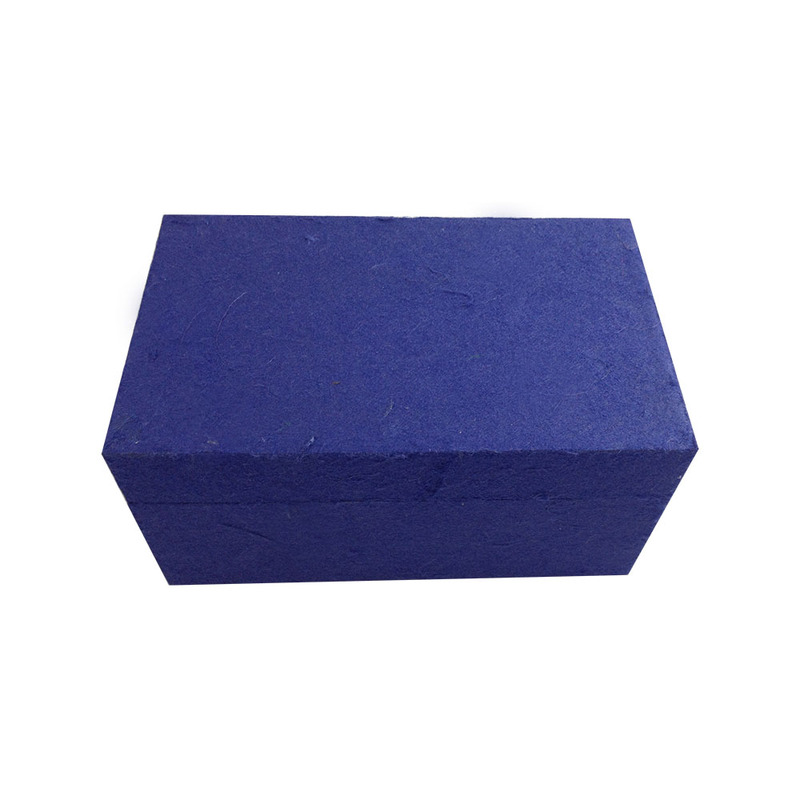 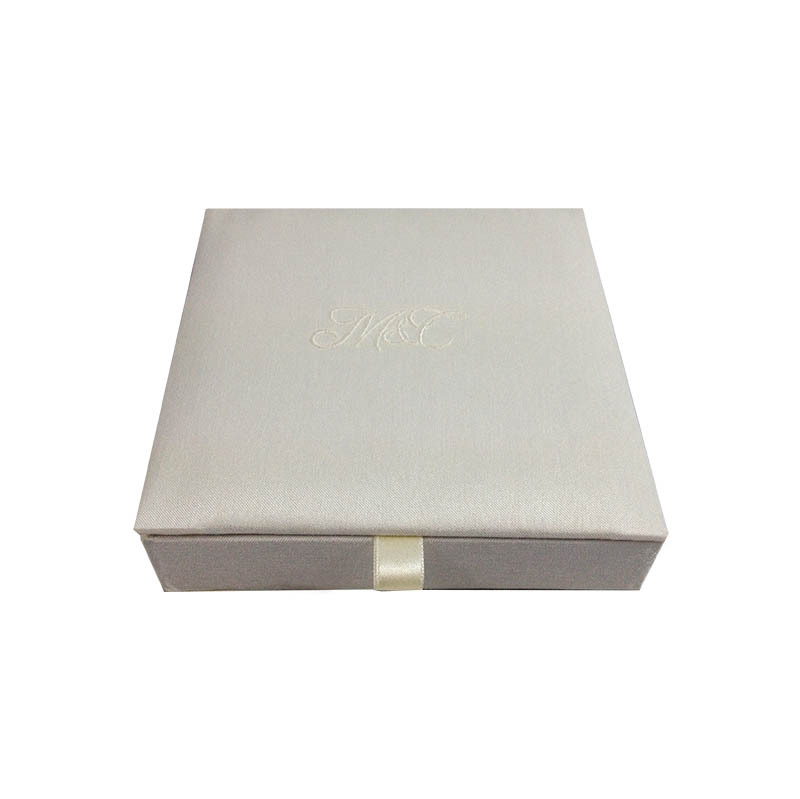 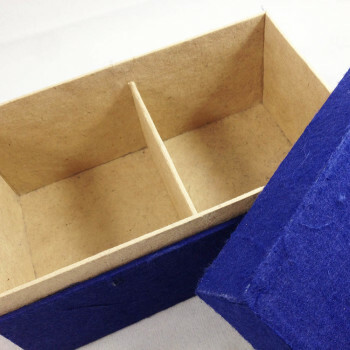 The box can be customized with logo print, logo embroidery, logoi badge or label. 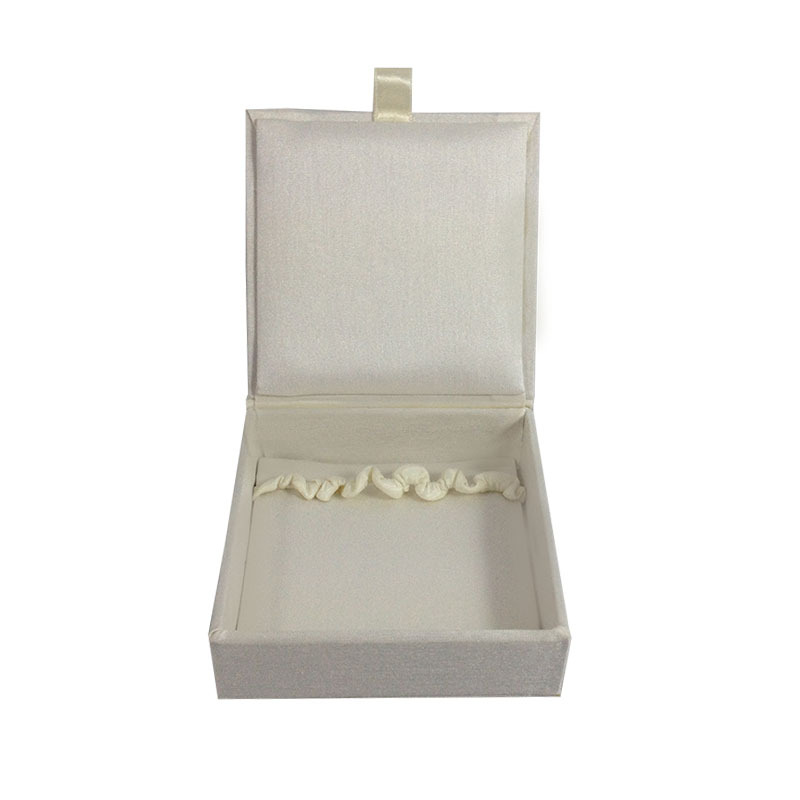 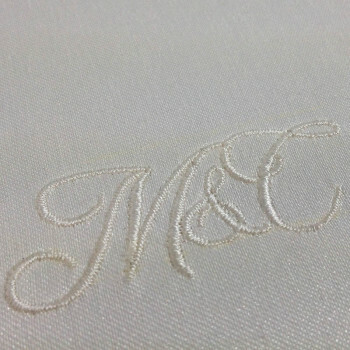 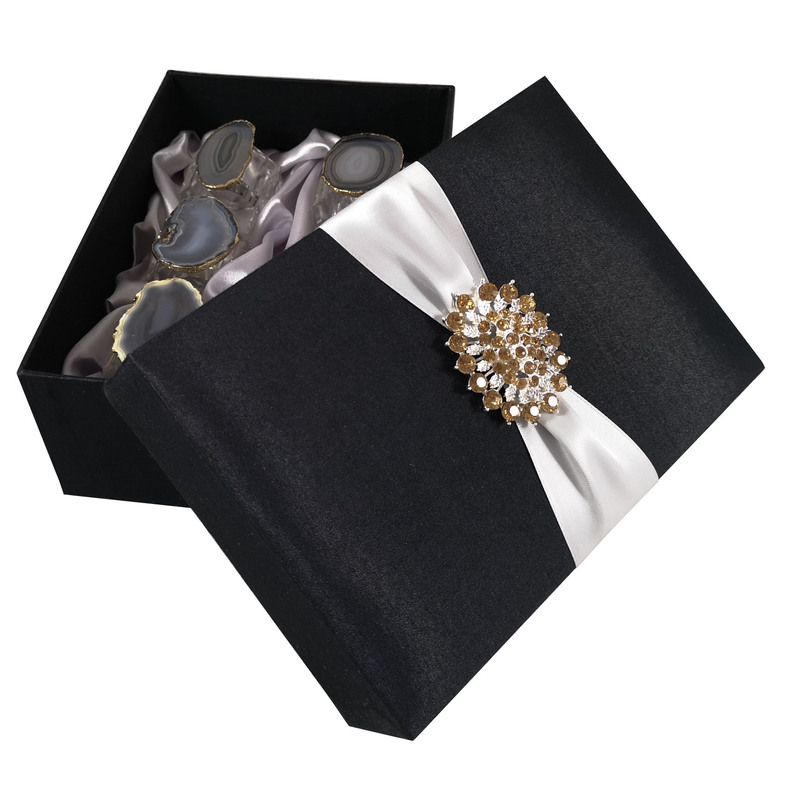 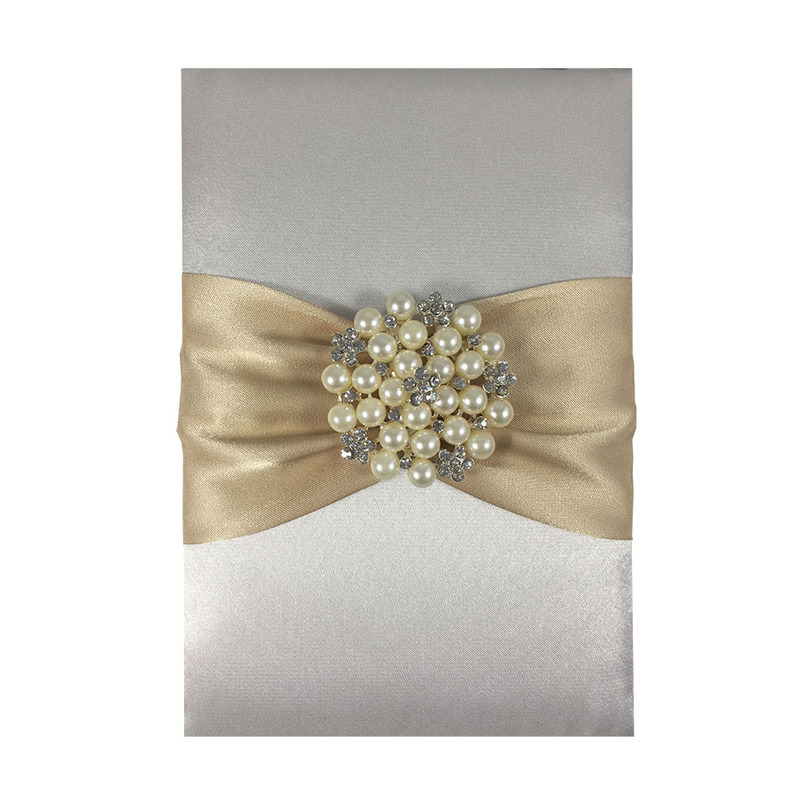 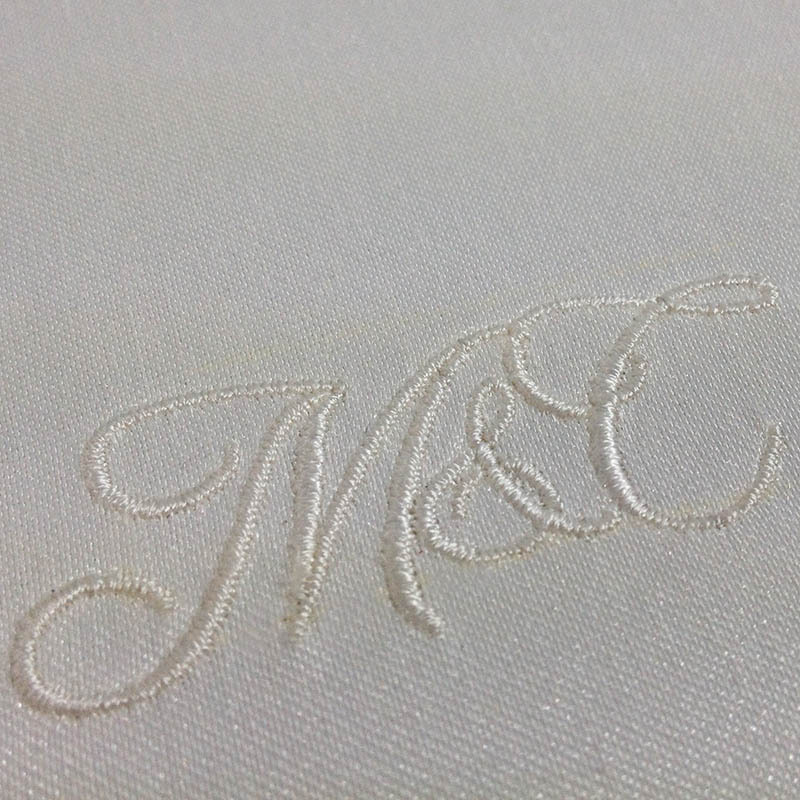 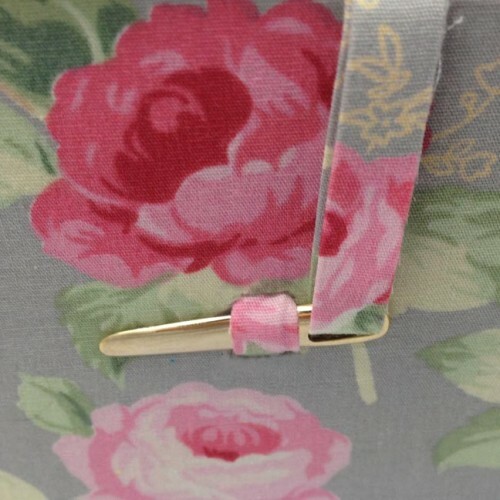 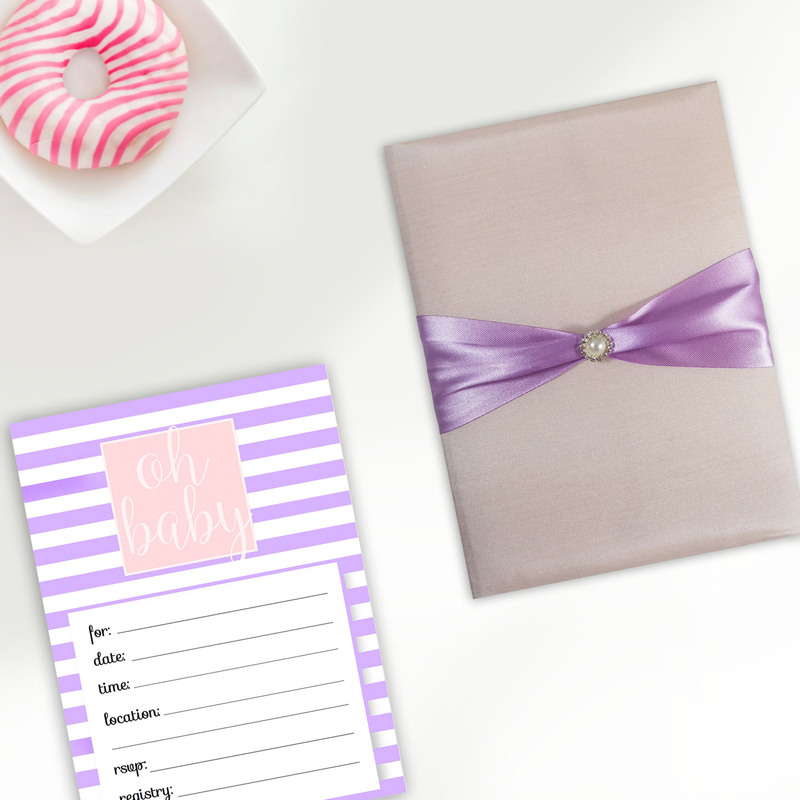 This modern silk box design comes in all sizes and color. 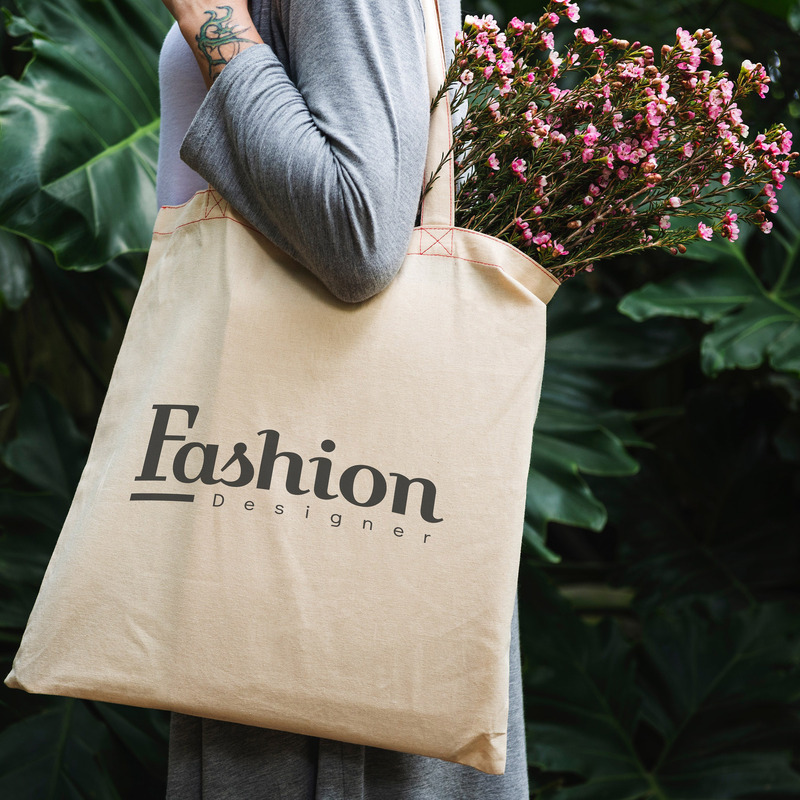 get in touch with us to discuss your individual product today. 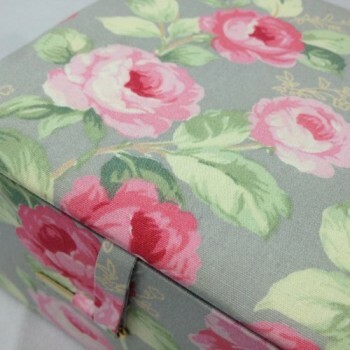 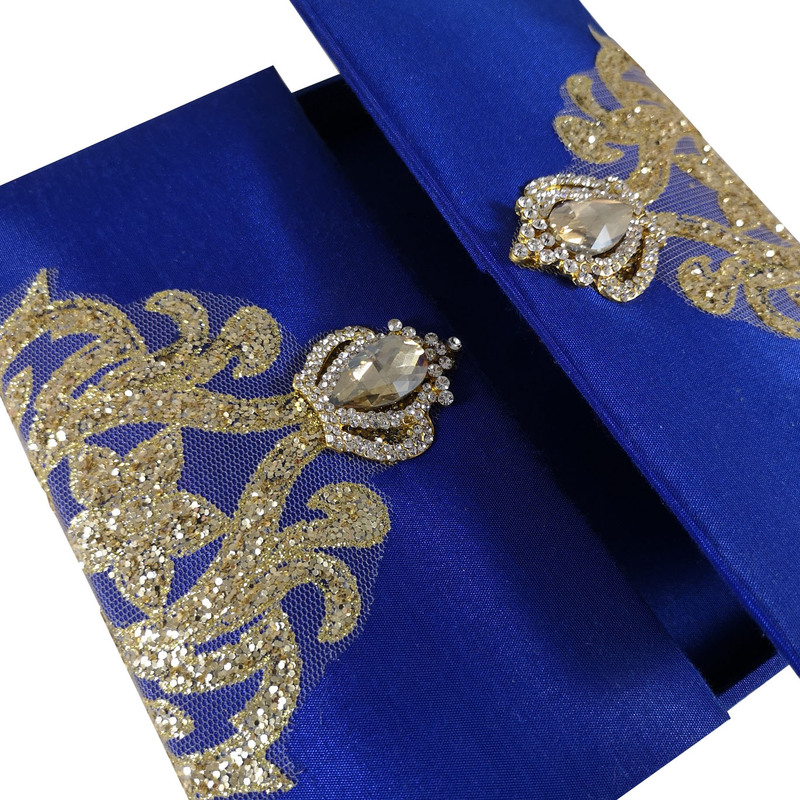 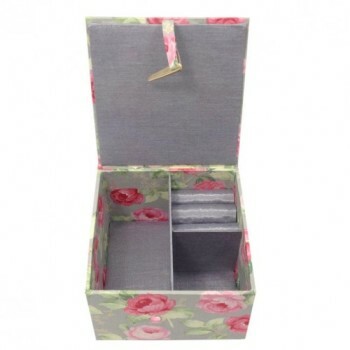 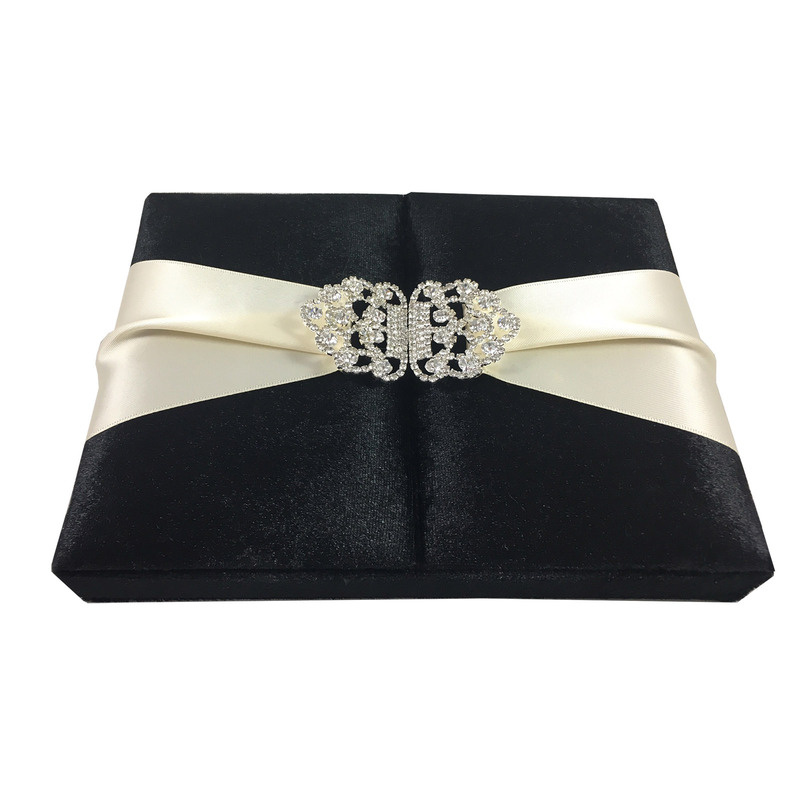 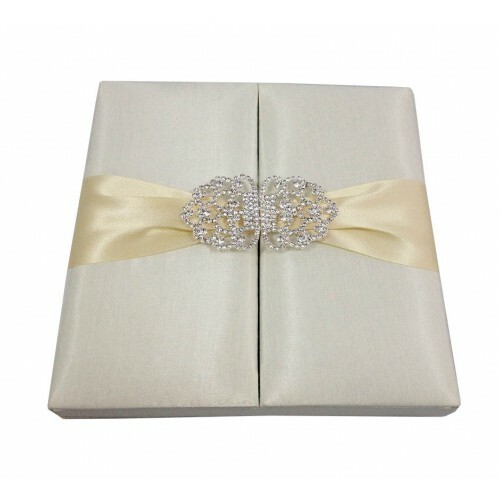 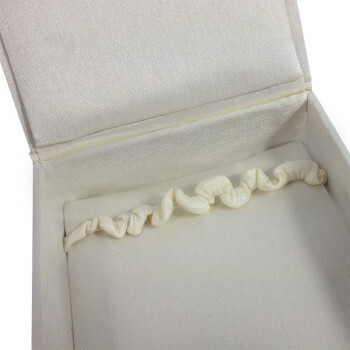 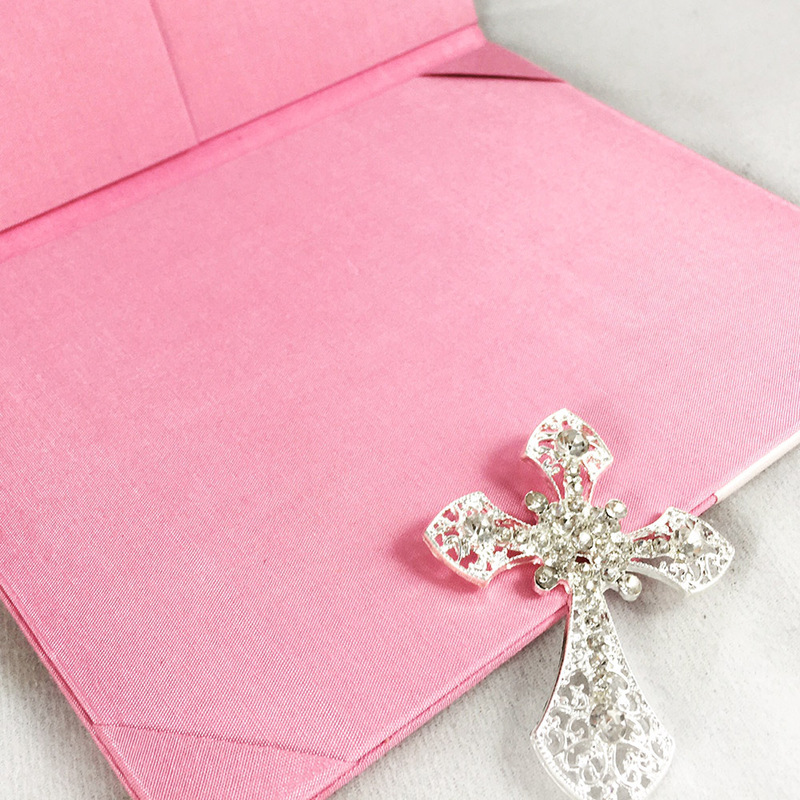 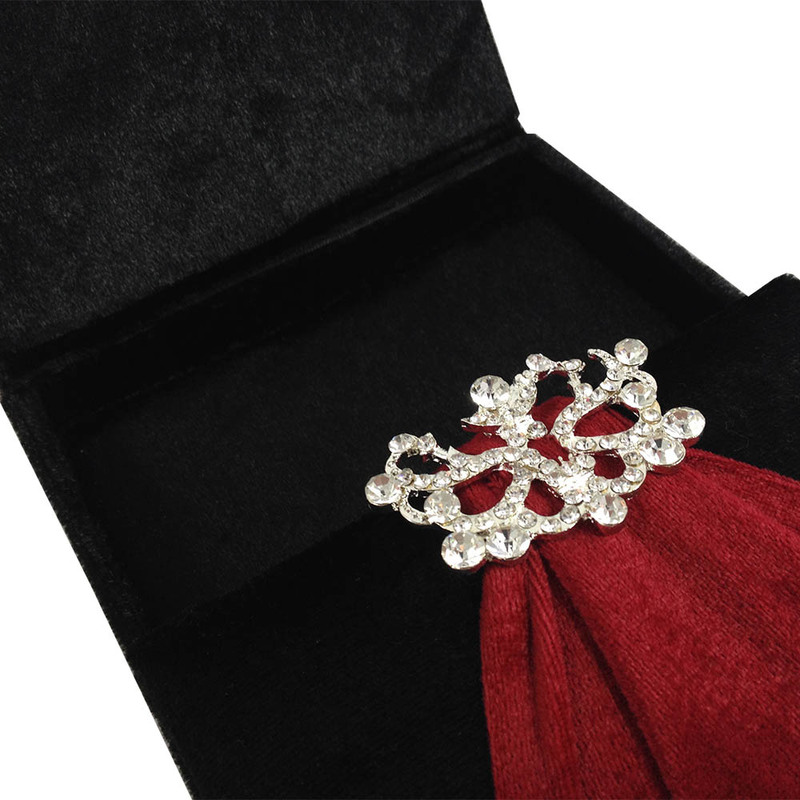 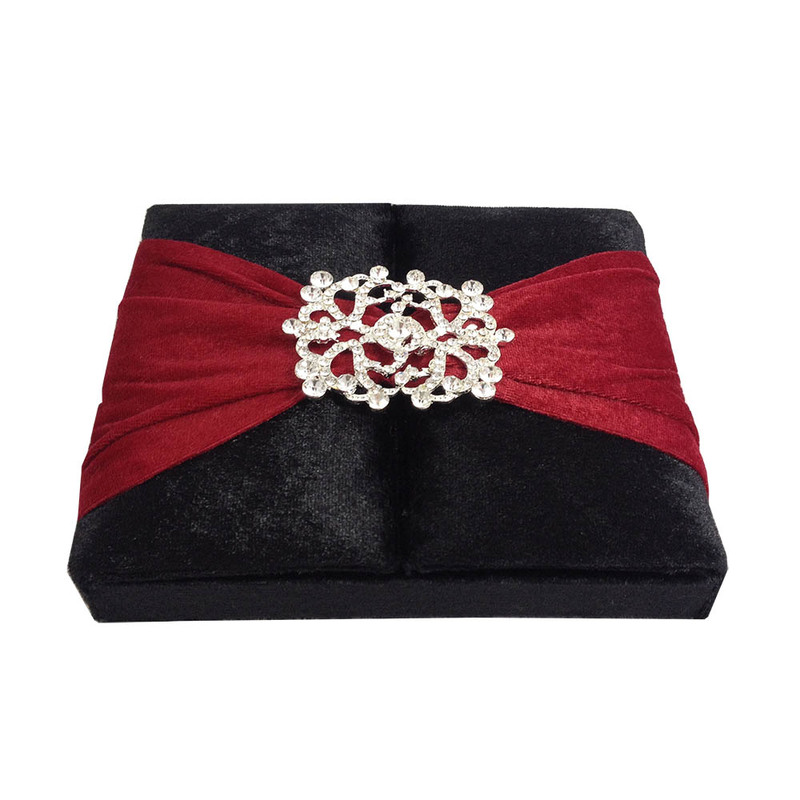 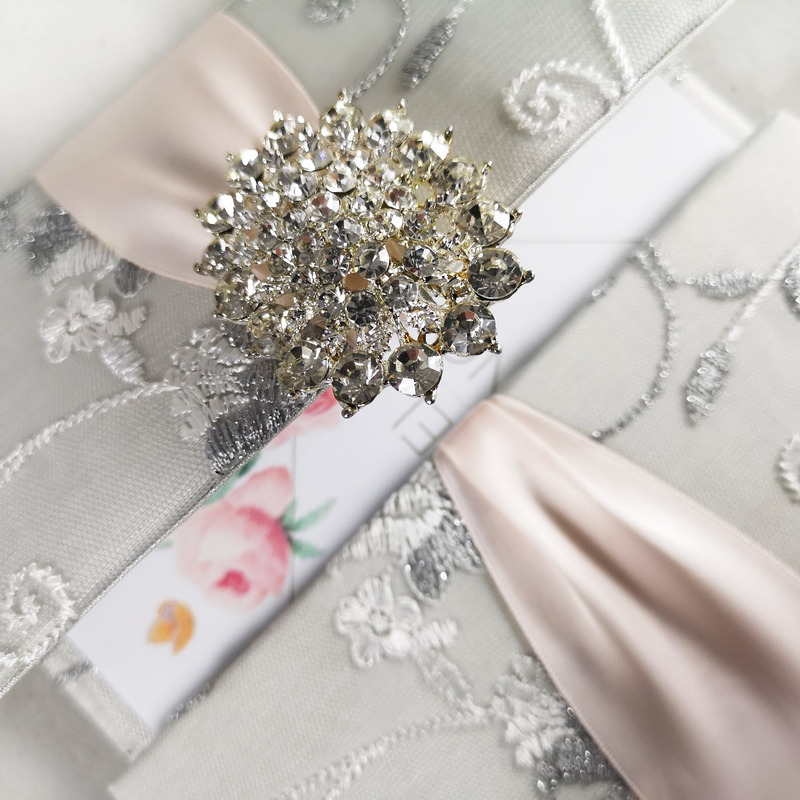 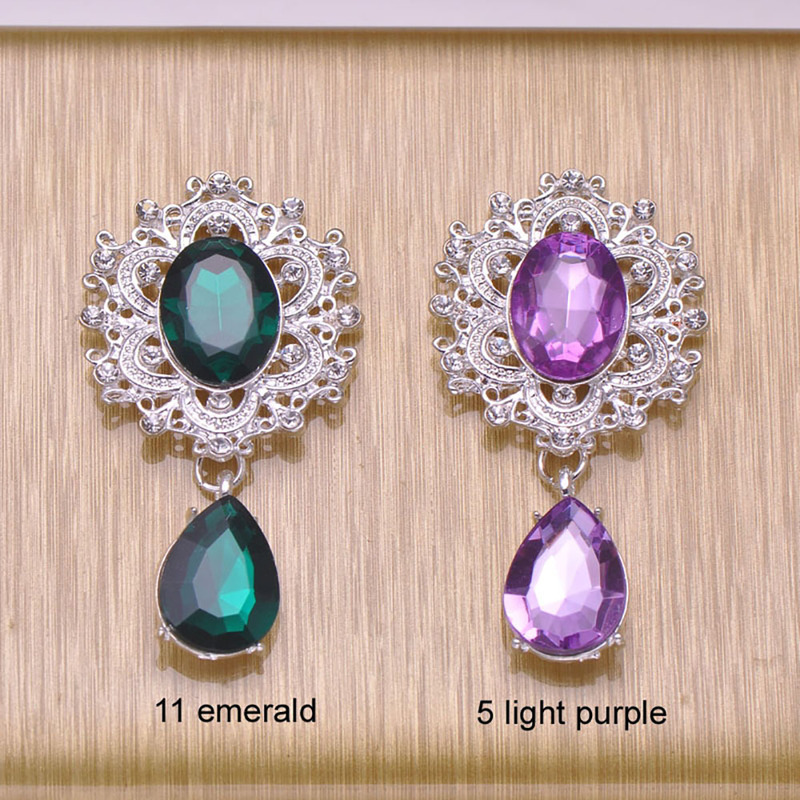 Unique & Luxury Jewellery Box Covered With Silk For Wholesale Buyers.